During a leap year, when there are two Adars, it is said to be a time of increased simcha. This extra month is a blessing and is giving me time to increase my simcha before Purim. 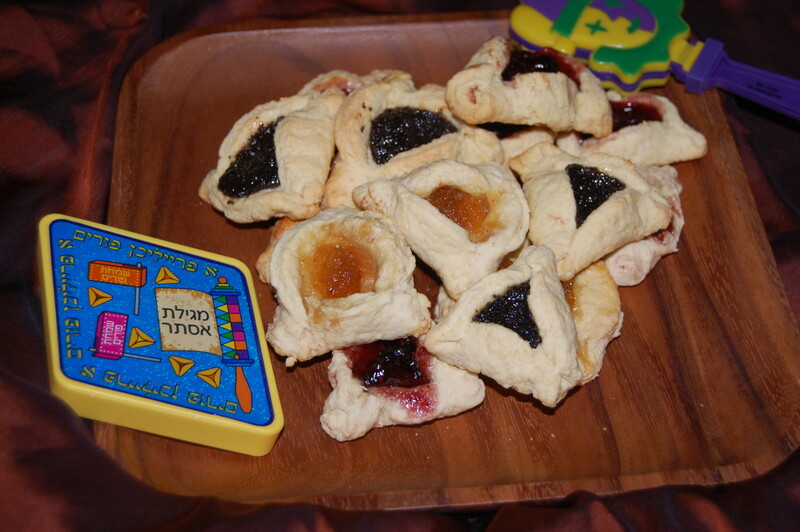 It also has given me more time to think about Hamantashen, those amazing litte hat-shaped cookies and all of the flavors I can fill them with. 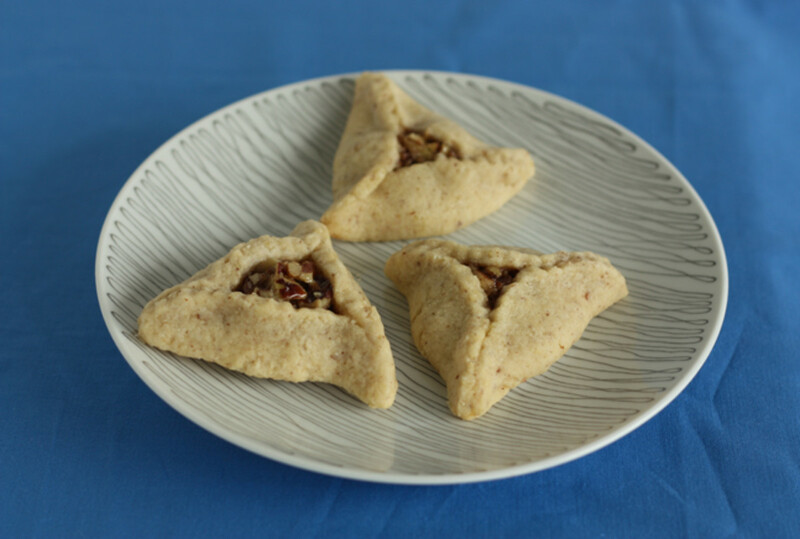 The first five recipes are "out-of-the-box" hamantashen. It&apos;s nice to change things up and serve a few unique, and surprising hamantashen in addition to classic flavors that we all love. 1. Pareve Cinammon Dulce de Leche Hamantashen. 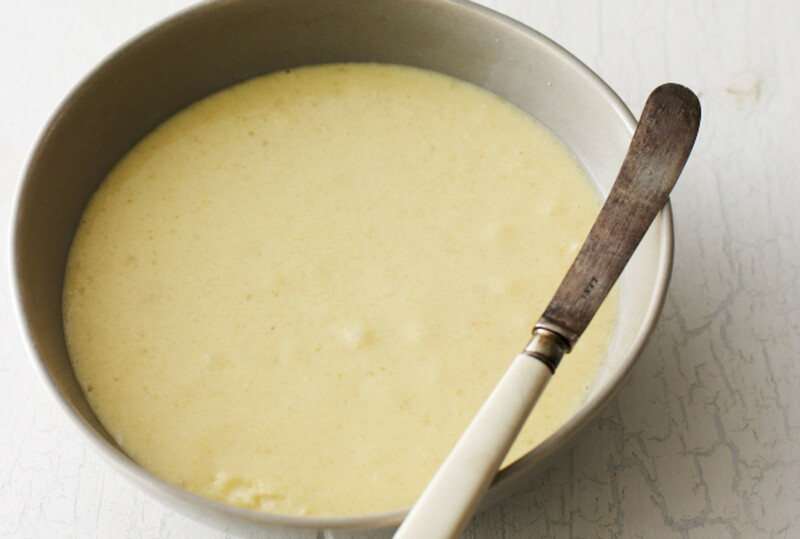 I love this recipe because it reminds me of my favorite ice cream flavor. 2. 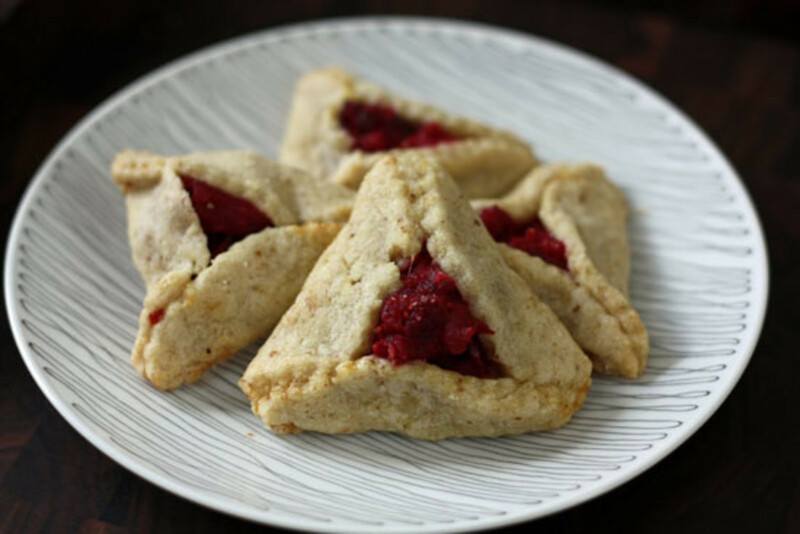 Cranberry and White Chocolate Hamentashen. The cranberry and white chocolate hits the right balance of sweet, but not overly sweet. 3. Cardamom Scented Hamantashen with Pear and Goat Cheese Filling. 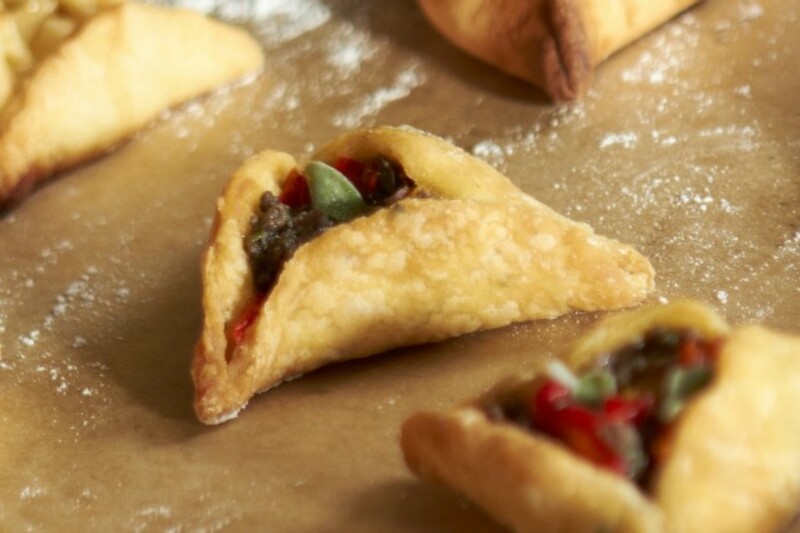 These are like a meal in a hamantash. I love how the cardamom reminds me of the middle east. 4. 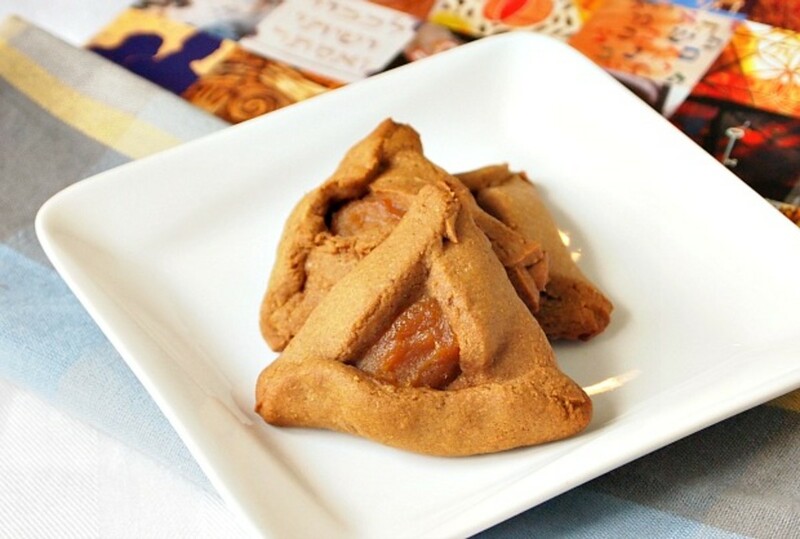 Gingerbread Hamantaschen with Spiced Apple Filling. These flavors are deep and comforting. 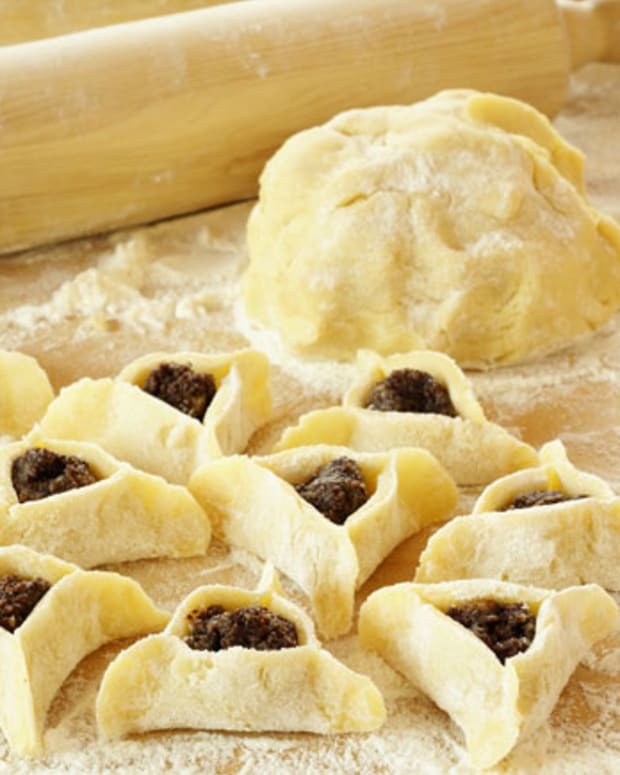 While any cookie-centric holiday is sure to be a hit with the kids, these five hamantashen recipes are especially kid-friendly, although I&apos;m sure more than a few adults will be grabbing these off the kids table. 5. 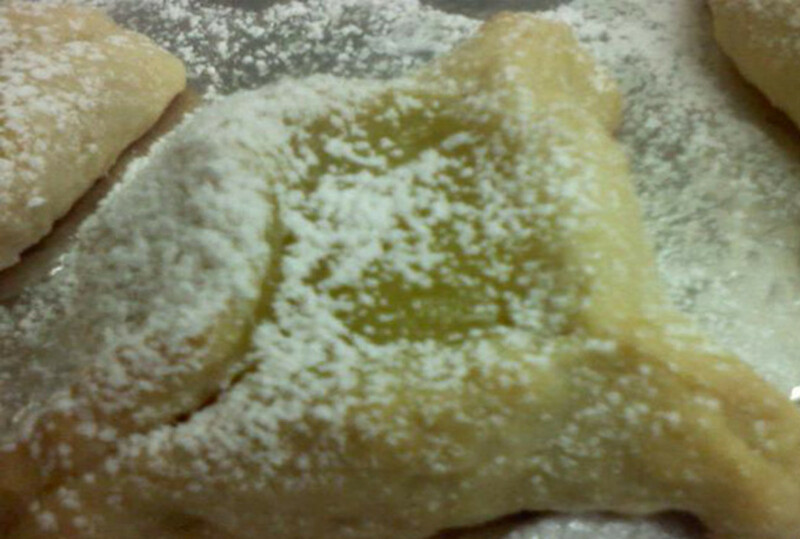 Lemon Hamentaschen. 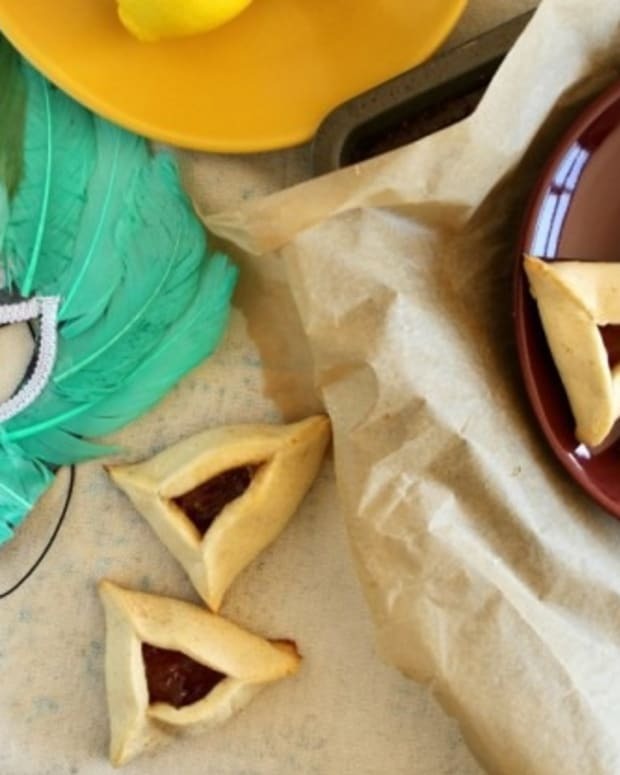 These Hamentaschen aren&apos;t tart, but the bright flavors are sweet and kid-friendly. 6. 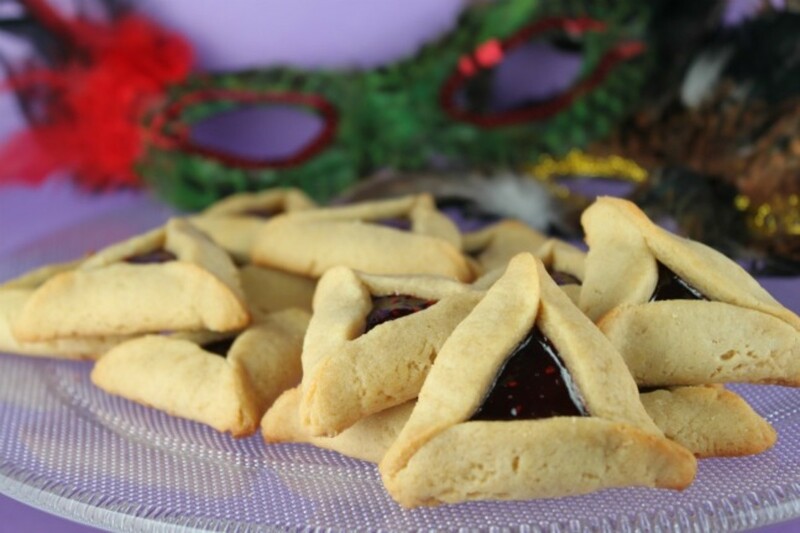 Peanut Butter and Jelly Hamentaschen. Who can deny this all-time favorite? 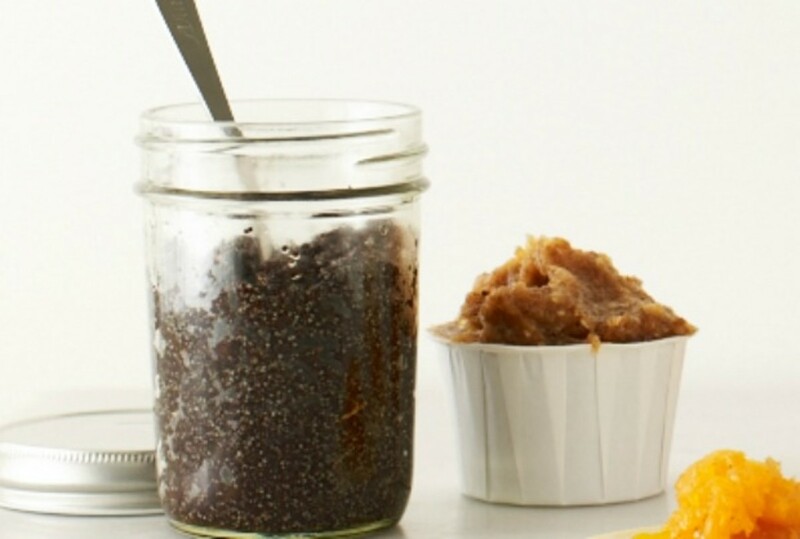 If you don&apos;t like peanut butter, or have an allergy, try substituting any of your favorite nut butters. 7. 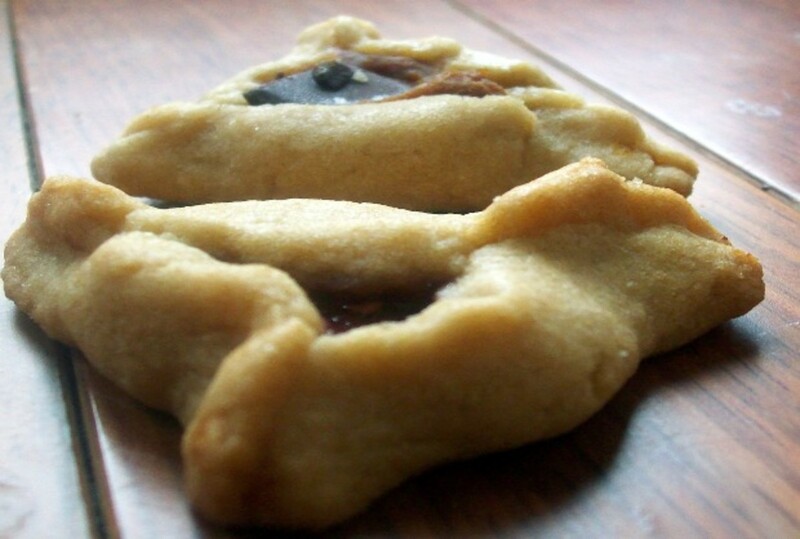 Chocolate Chip Hamantaschen Dough. 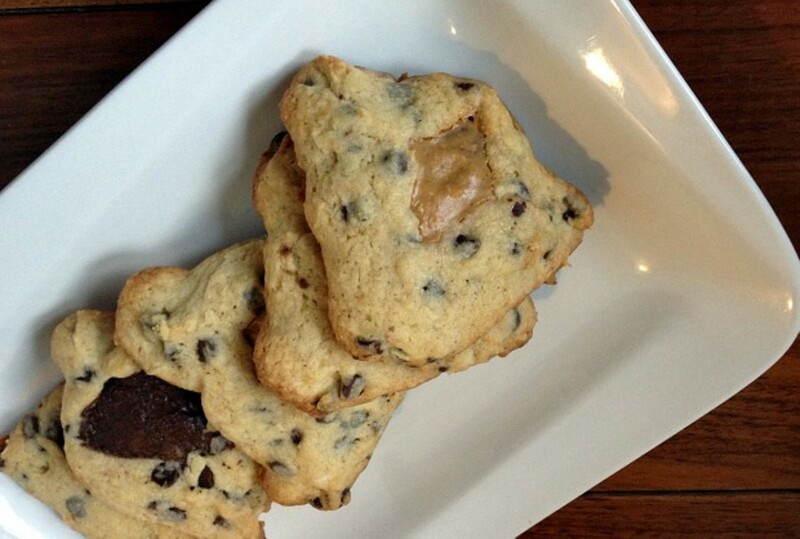 Mix and match fillings, try chocolate, caramel, nut butters, or jams. 8. 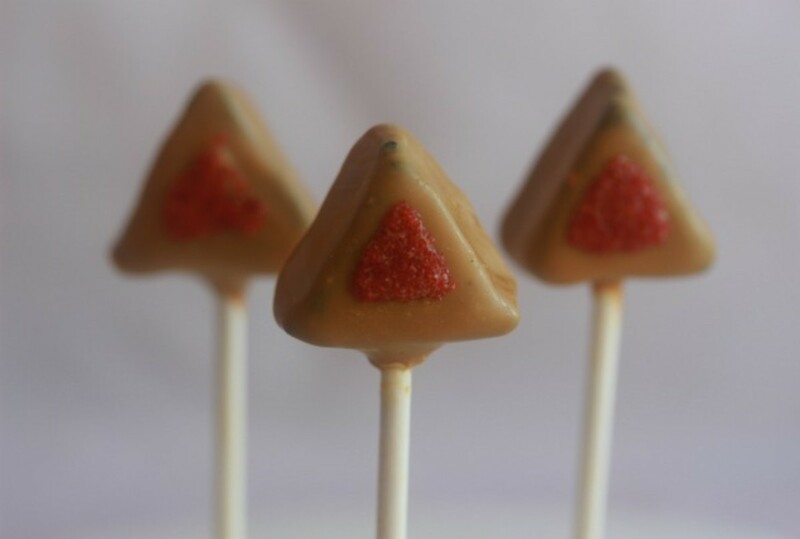 Hamantaschen Truffle Pops. 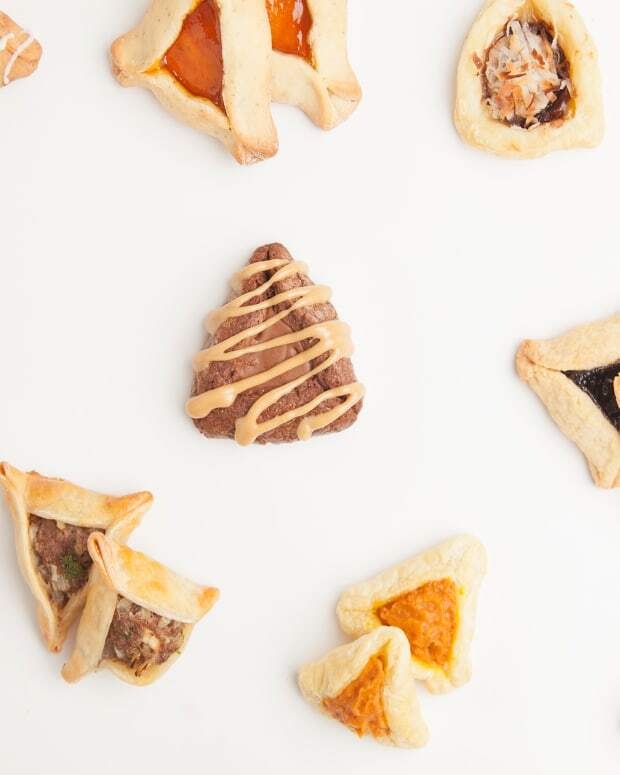 These are an adorable way to serve hamantaschen! 9. 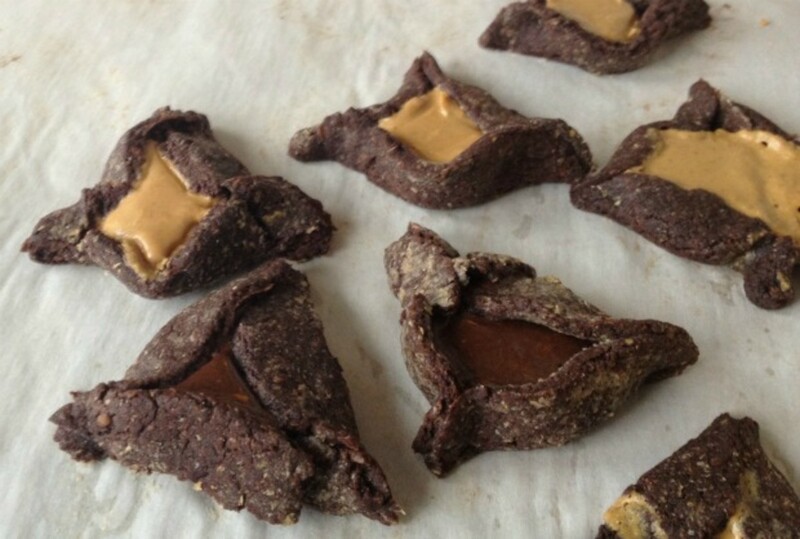 Double Chocolate Hamantashen. 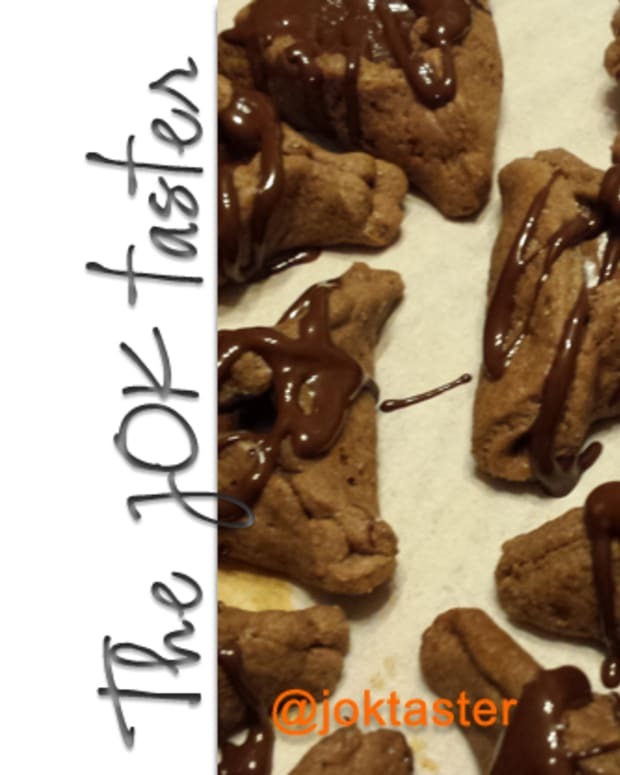 If your kids love chocolate, then this is might be their new favorite hamantash flavor! 10. Chocolate Mousse Filling. 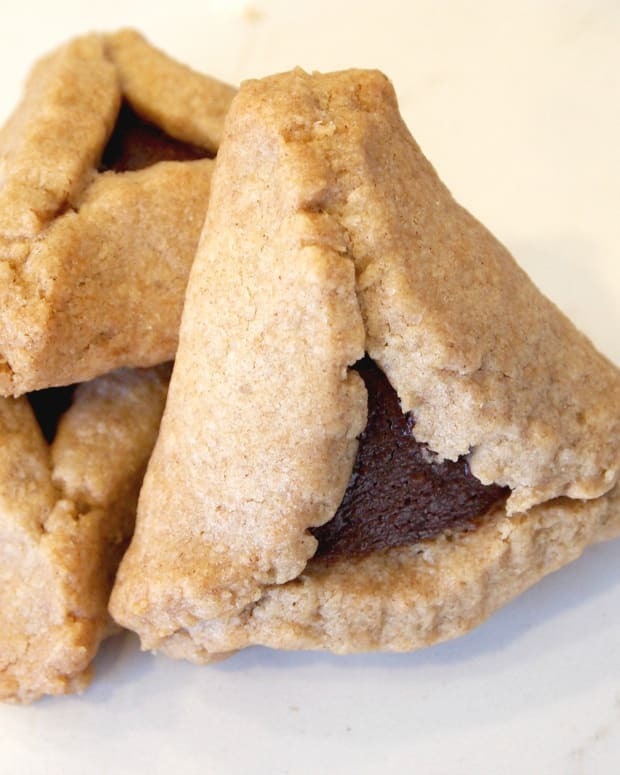 Chocolate filling is amazing, but chocolate mousse adds a lightness that we don&apos;t always expect from hamantashen. This filling also works in pie pops. 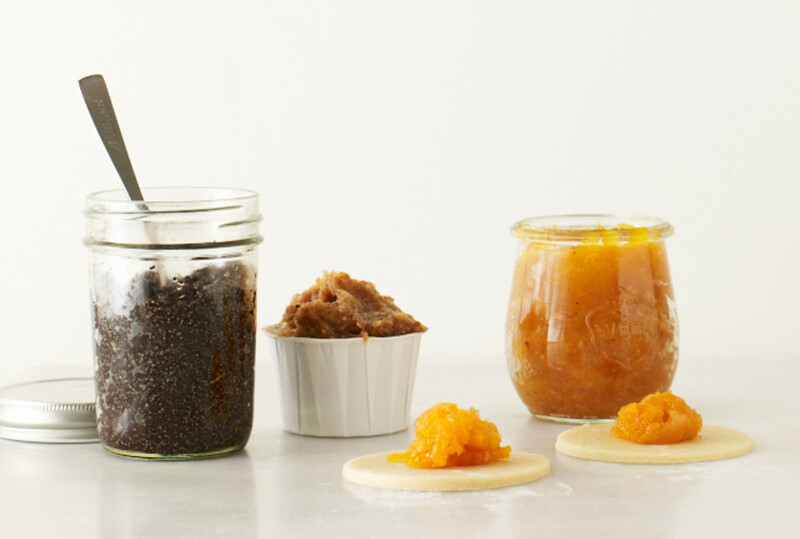 There are many ways to customize your hamantashen, but these five fillings are a mix of classic fruit preserves and decadent fillings. 11. Date-Nut Filling. 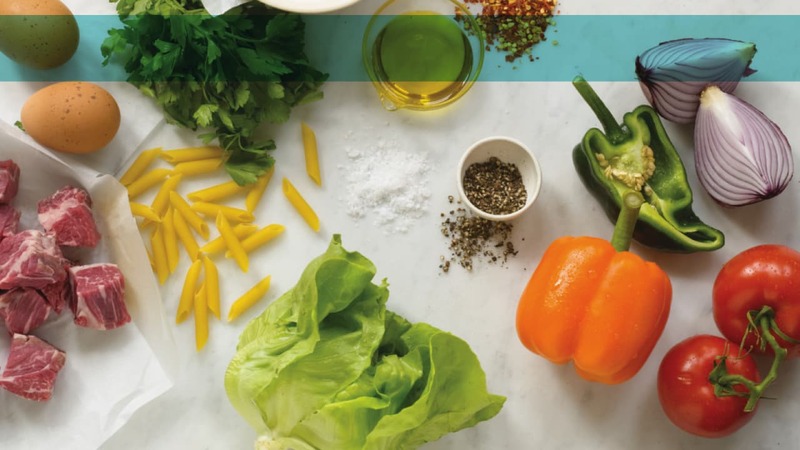 This filling is very reminiscent of the flavors of Persia. 12. Rosewater-Almond Filling. Talk about out-of-the-box! These are delicious and really stand-out. 13. Chocolate Sauce Filling. 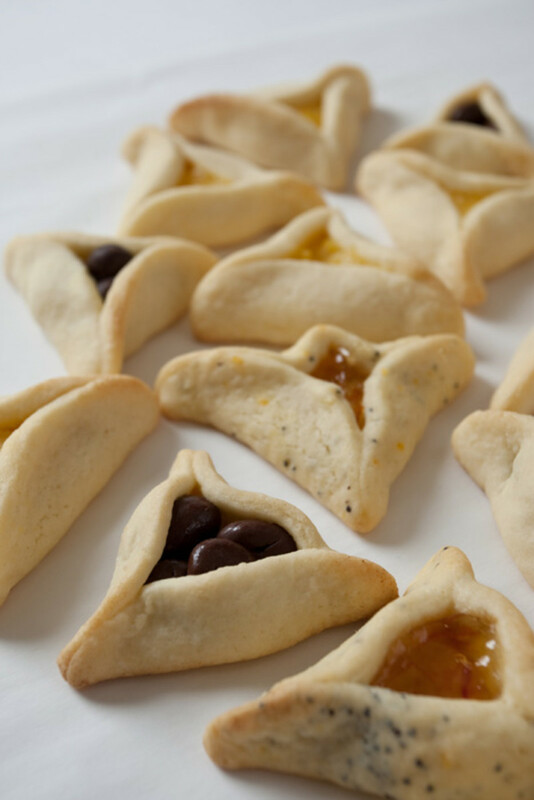 I love chocolate, even more so when it&apos;s inside a hamantash. 14. Poppy Seed Filling. 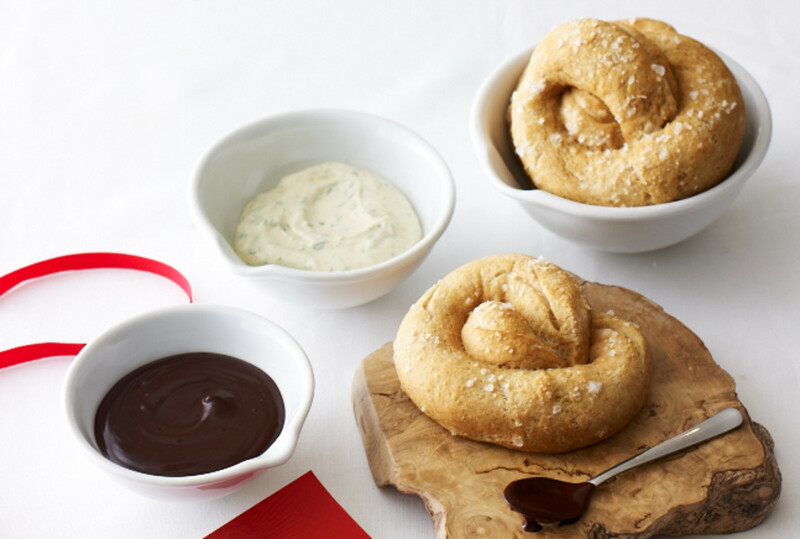 This is a classic flavor, you can never go wrong with poppy seed. 15. Apricot Filling. This is my family&apos;s favorite flavor. 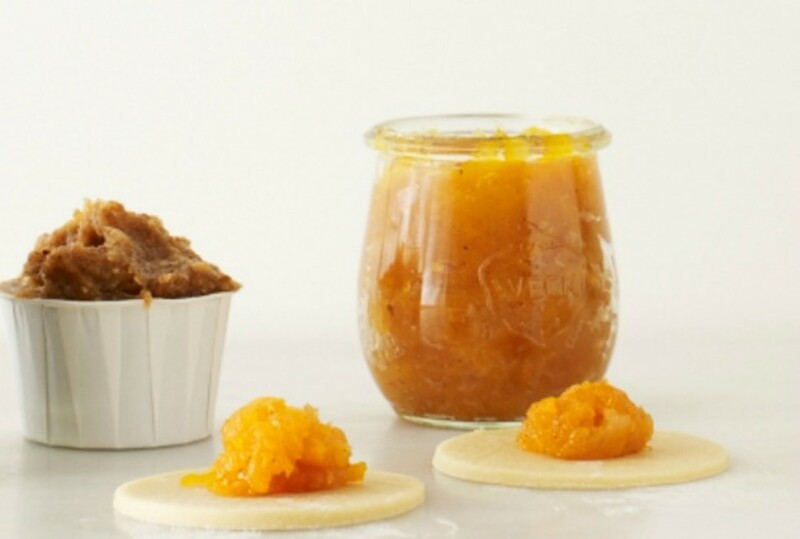 We love brightness of the apricot in contrast to the hamantash&apos;s texture. I like to call these "pie-inspired" hamantashen because their fillings remind me of classic pie flavors. While the wild-blueberry and lemon meringue fillings remind me of summer, and gives me hope that this polar vortex of a winter will eventually end, the pecan pie, pumpkin and cinnamon apple hamantashen are warm, and comforting. 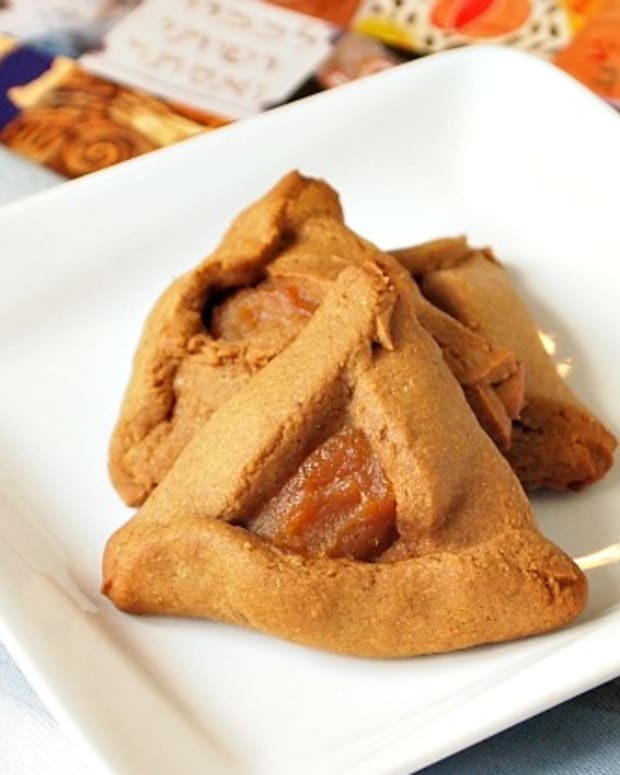 16.Pumpkin Whole Wheat Hamantashen. The whole wheat dough is a nice change and it tastes great with the pumpkin filling. 17.Pecan Pie Hamentashen. The crunch of the pecans plays well with the texture of the hamantashen. 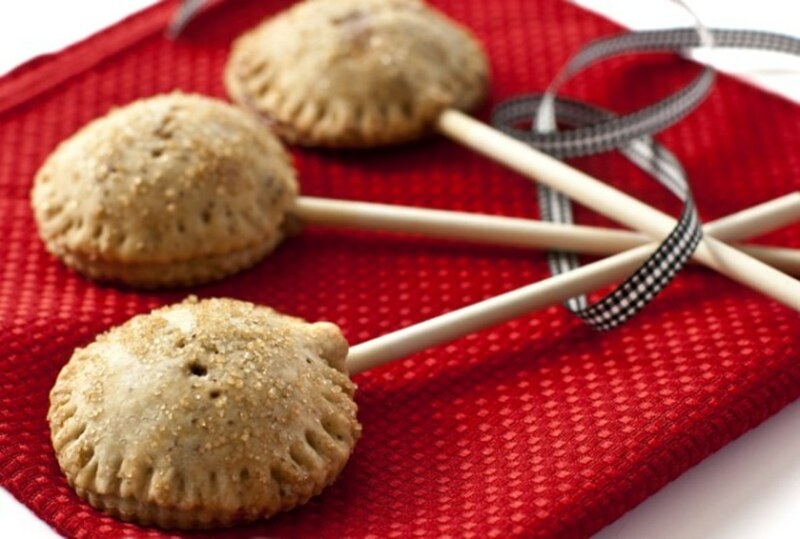 18.Cinnamon Apple Hamantashen + Apple Pie Filling. It&apos;s like your own hand-held, mini apple pie. 19. Lemon Meringue Hamantaschen. 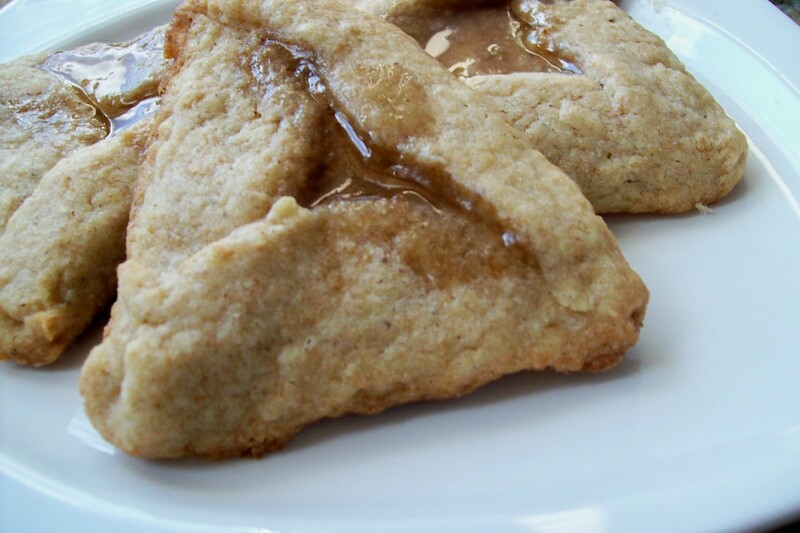 The lemon meringue filling makes these hamantaschen very creamy and decadent. 20. Wild Blueberry Filling + Buttery Hamantaschen Dough. When I think of fruit preserves as fillings, I usually think of raspberry and apricot. The wild blueberry is so bright and refreshing. 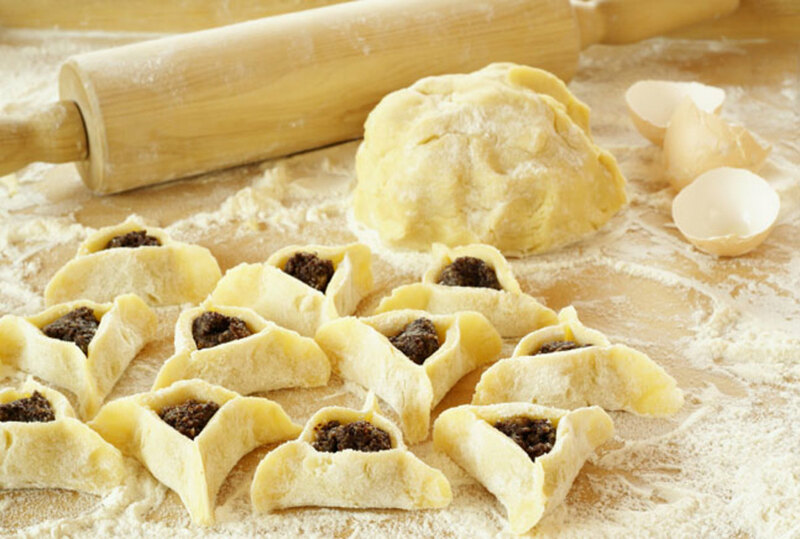 Browse through all our Hamantashen recipes here.